Visit our Shop and try your products today! Dear Kevin Cecilia, I have been using Calmin products for some months now and I wanted to provide some feedback. I came across your website by accident and decided to try your products, I was sceptical at first as I had tried many different products over the years to try to reduce the redness and spots on my face. On the odd occasion that I used make I found that it made my skin come out in blotches, so I rarely used it as for me it was not worth the hassle. When I went on holiday ( I always use factor 50 on my face) I always received comments from people like “ you have stayed out in the sun too long isn’t your face red, this obviously led me to be more self-conscious about my face. Since I have been using your products their as been a marked improvement which both my family and friends have noticed and commented upon. I have just recently returned from holiday an for the first time in many years I received no comments from anyone on the redness on my face! Amazing! I also bought your foundation and not only did I not get any blotches I enjoyed using the product. I am absolutely delighted with the improvement of my acne rosacea, the Calmin range is amazing and you do see good results. Kind Regards D. Results may vary*. I have tried many lo’s and po’s in the past to try to reduce the redness and acne spots on my face, but to no avail. I found your web site and read some of the testimonials and so half-heartedly I ordered your CALMIN products. Within 2 weeks the redness had dramatically reduced and hardly any signs of spots. Absolutely delighted, but still doubting it could last, I decided not to write to you until I had allowed a good length of time to pass to see if it really did continue to work. * Disclaimer: Our Calmin products are “NOT MIRACLE CREAMS” or treatments for any medical condition but skin care products designed to protect, soothe, reduce the appearance of redness and cleanse without FURTHER irritation. In our experience results vary depending on severity, exposure to other triggers (environmental and dietary) and other concurrent skin problems. We are not medical professionals but simply fellow Rosacea sufferers. 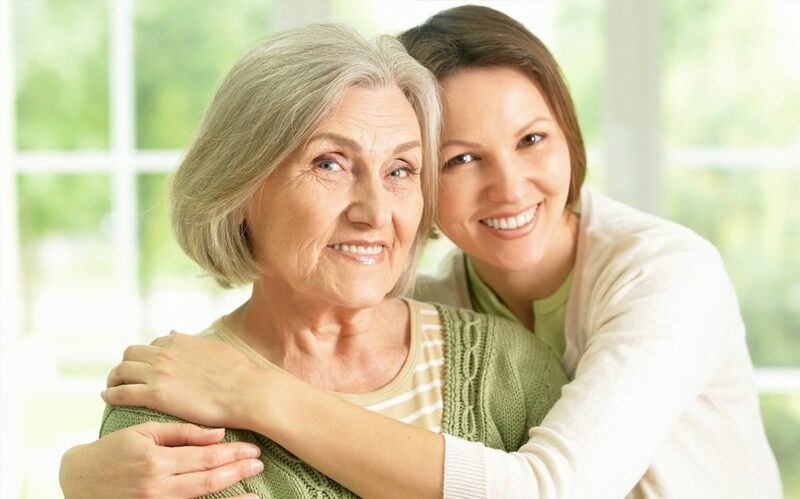 We always advise seeking your Doctors advice for proper diagnosis and prescribed medication if applicable. 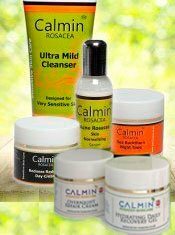 All Calmin products are sold to those with either Rosacea or hypersensitive skin with a 30 day refund (excluding postage) and since the year 2000 we have received less than 2% back. NOTE: One refund per product per customer.